Are you looking for the perfect WordPress plugin for your site? 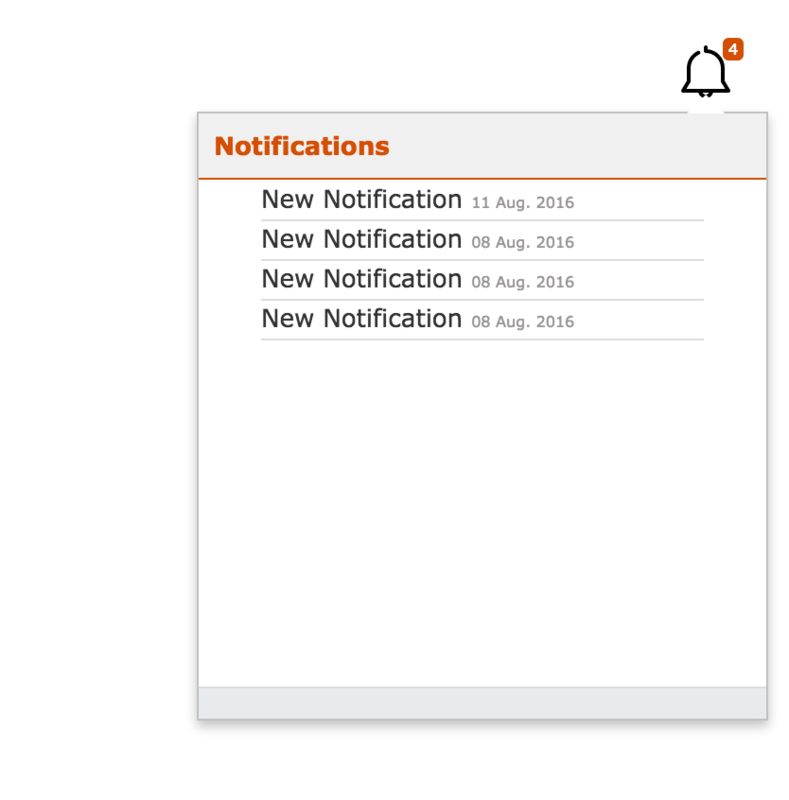 We’ve put together a list of the 5 best WordPress plugins on the market. 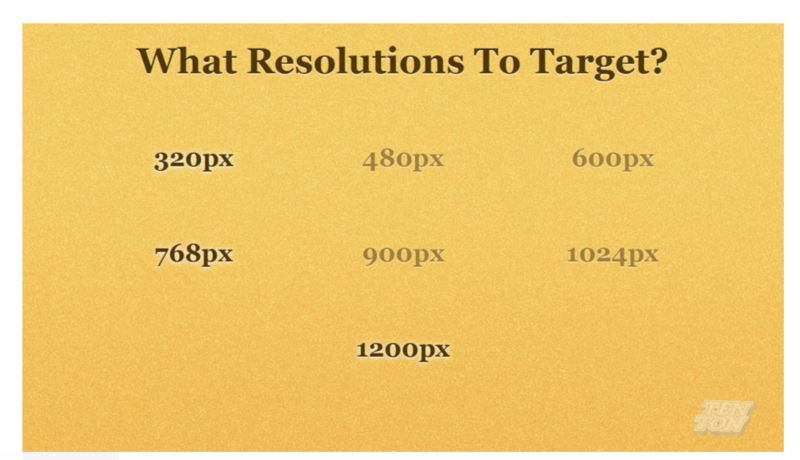 Responsive Web Design : What resolutions to target?